Exciting news guys! 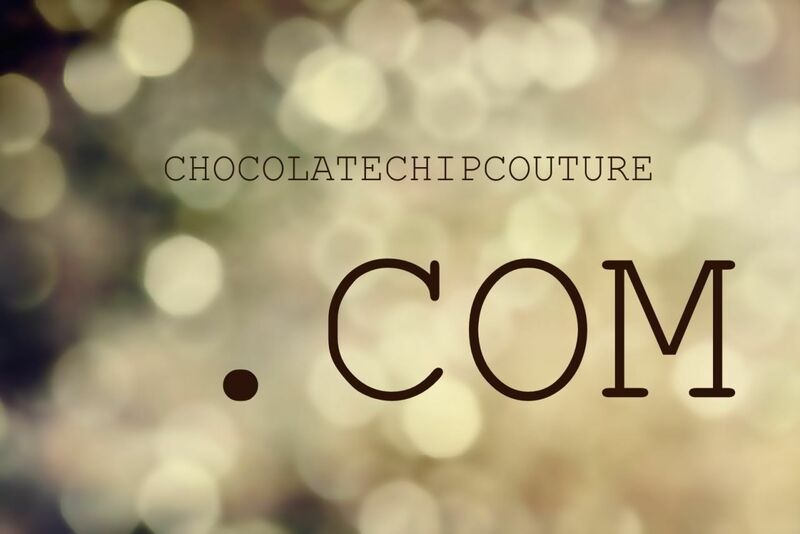 After some minor problems in the beginning (mainly my own doing but hey, who's counting ;) I have changed my blog in to CHOCOLATECHIPCOUTURE.COM. Wanted to do this for a looong time but was waiting for the right moment and this feels like it. I have some more changes planned for the blog, but one step at a time and this feels like a great first one.